Safety matters! 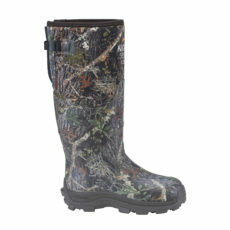 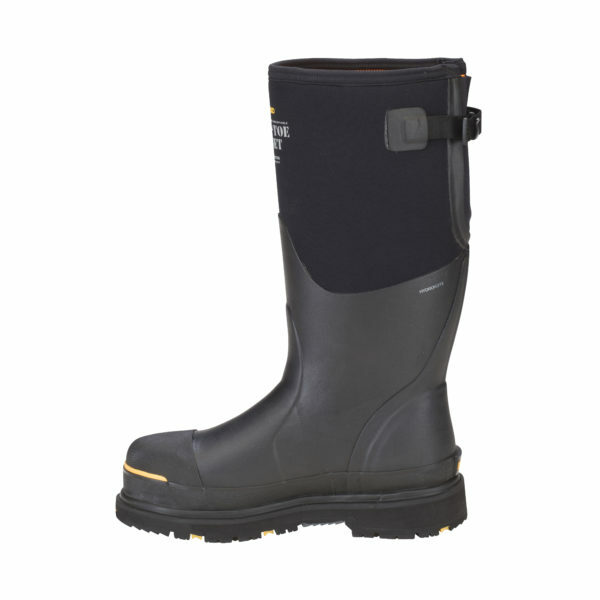 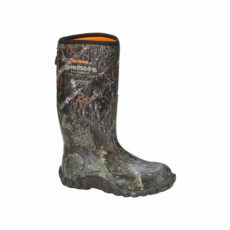 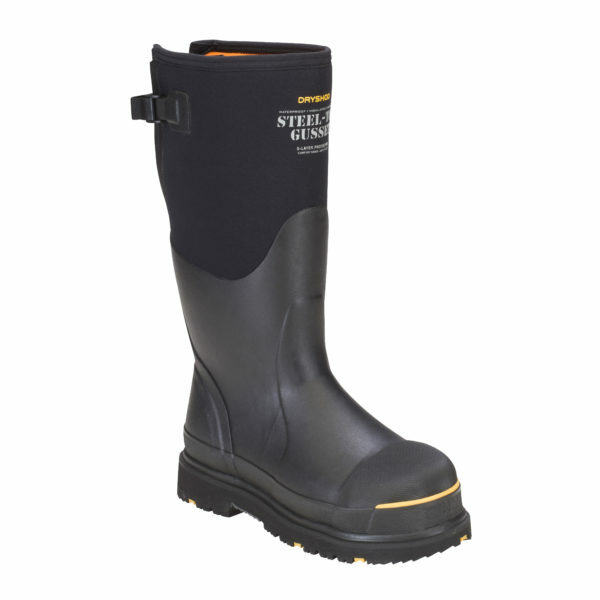 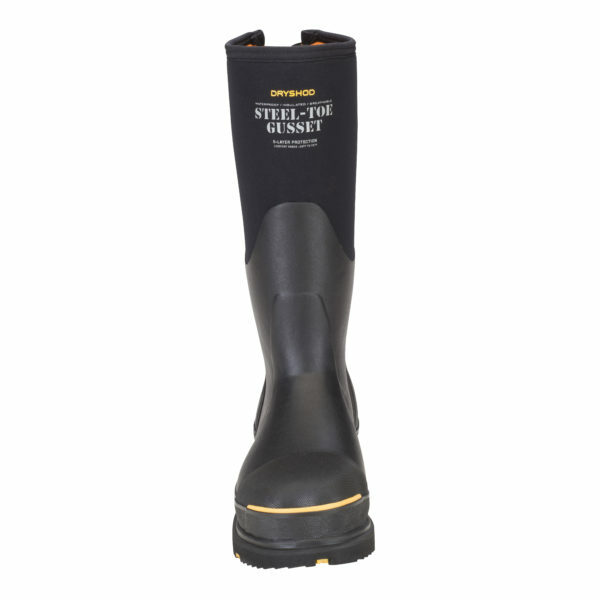 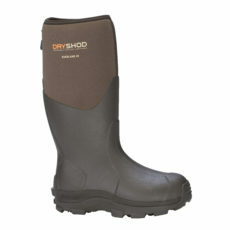 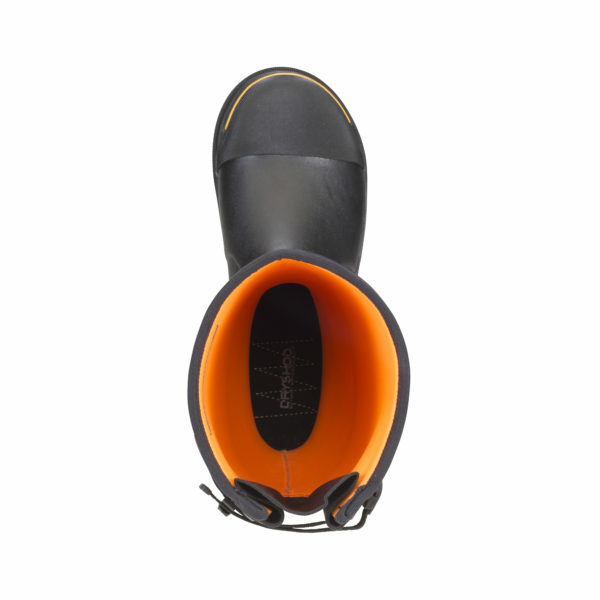 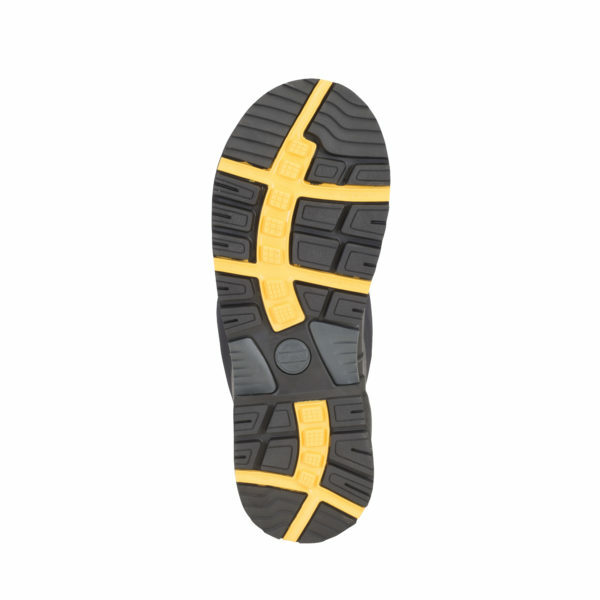 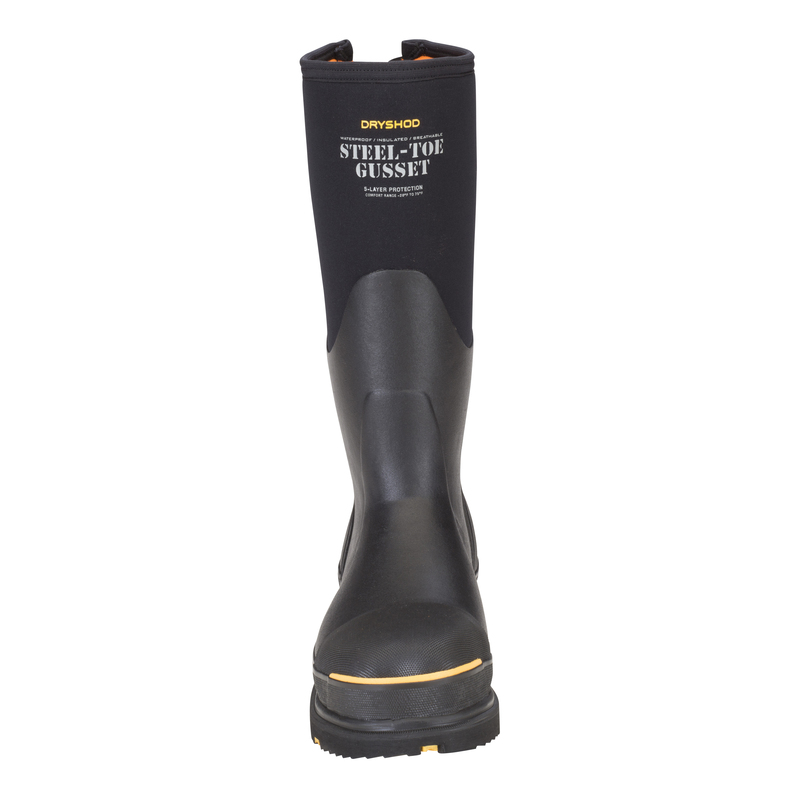 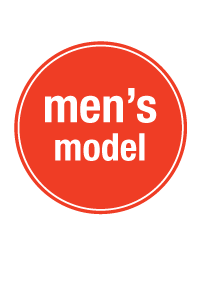 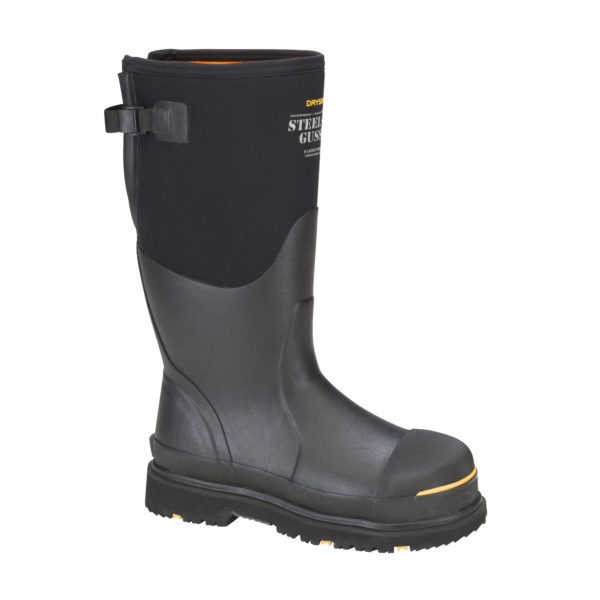 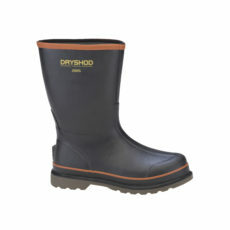 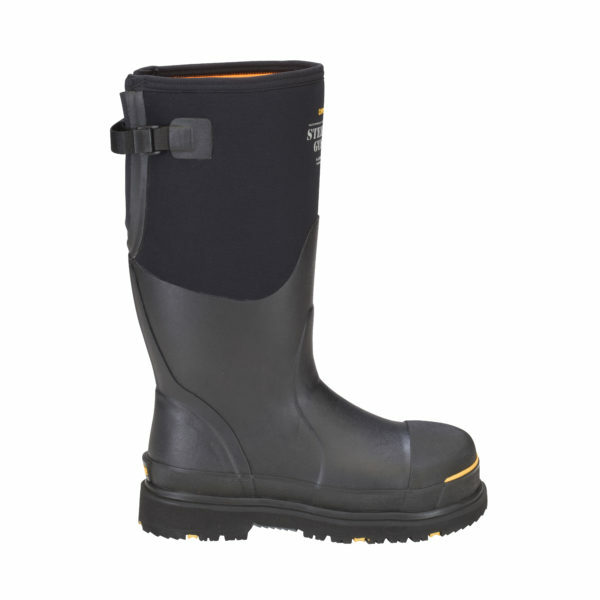 Steel-toe protection and all-day comfort! 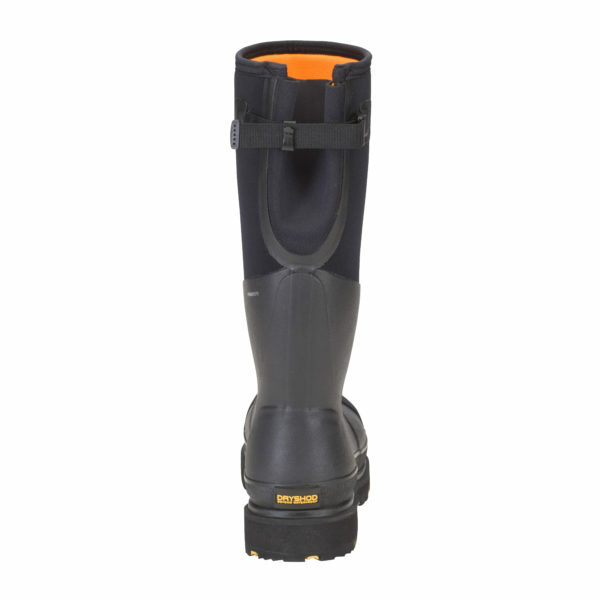 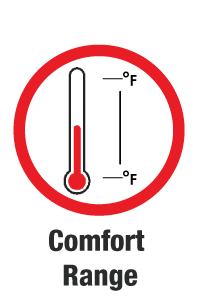 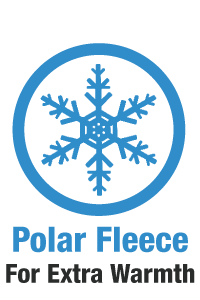 Adjustable gusset style for big calf comfort.